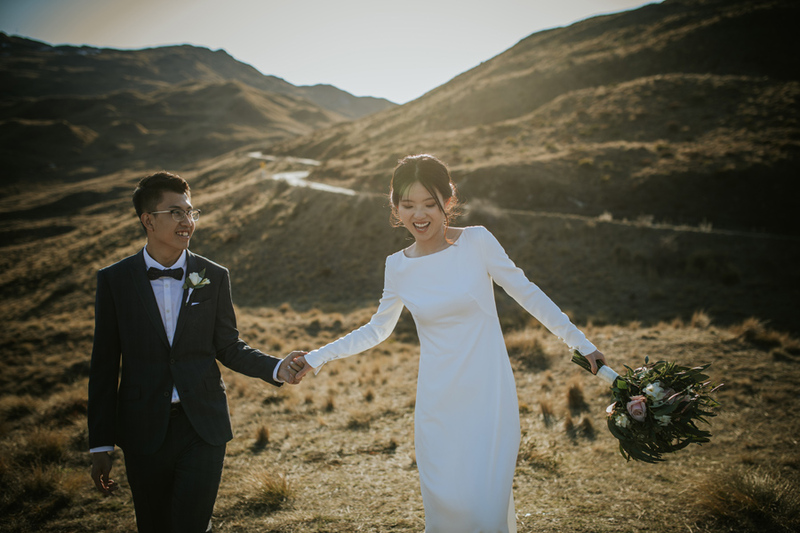 Hao Ying & Wu Di have been together for 12 years. 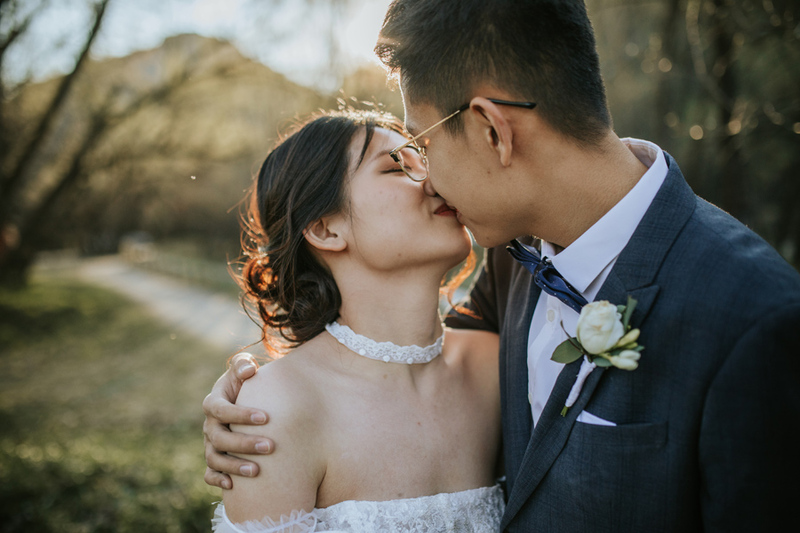 They were each others first love, and met back when they were both in school. 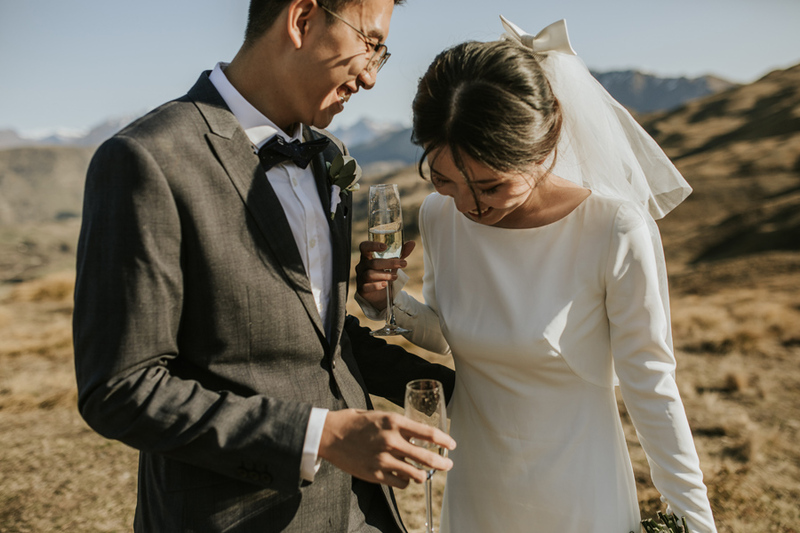 They are the sweetest couple and feel incredibly lucky to have found each other, and to have a relationship that they are so happy in (how gorgeous is that!!). 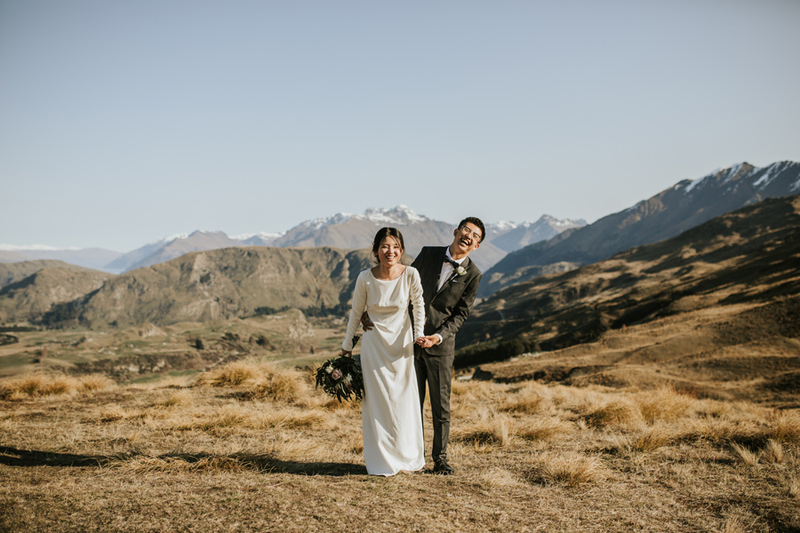 Needless to say, it was a real pleasure to help them plan their wedding ceremony. 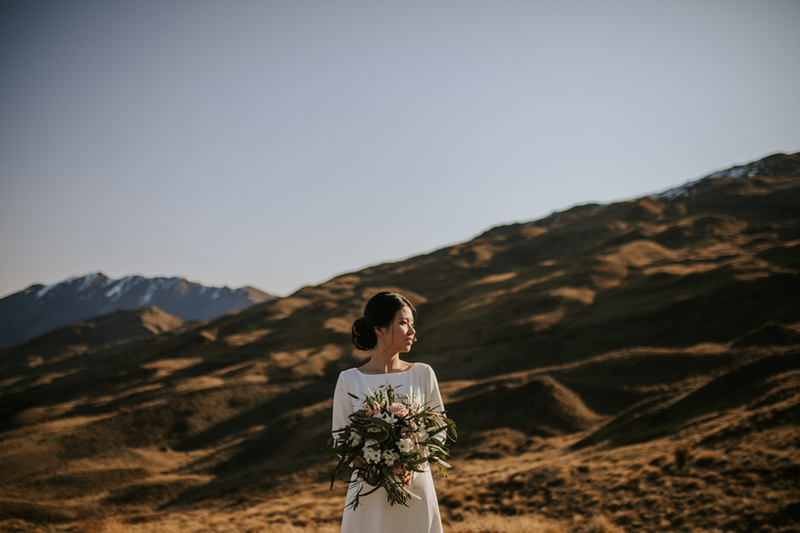 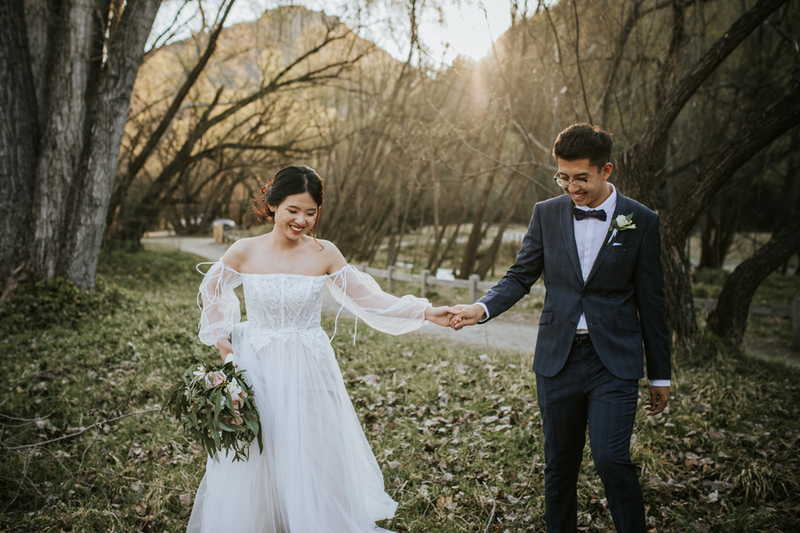 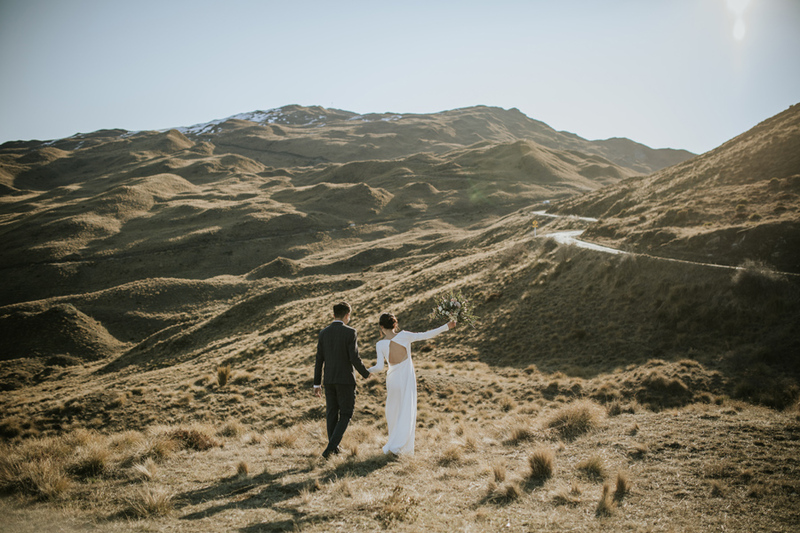 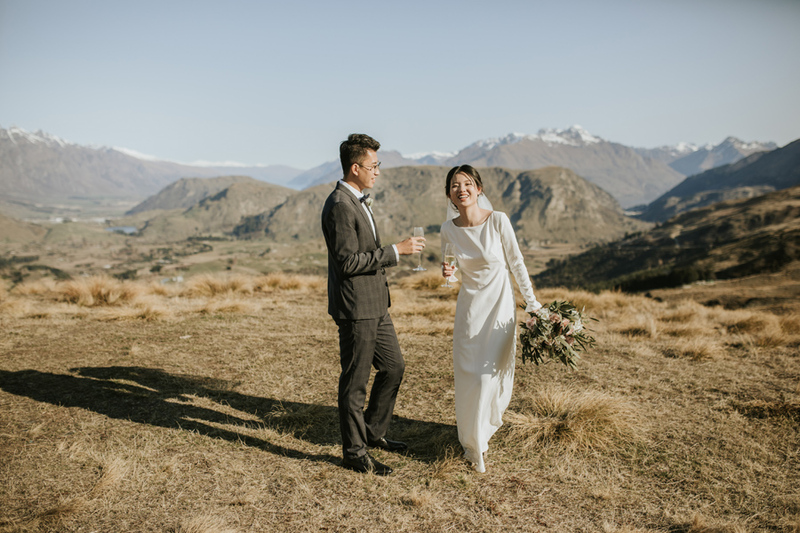 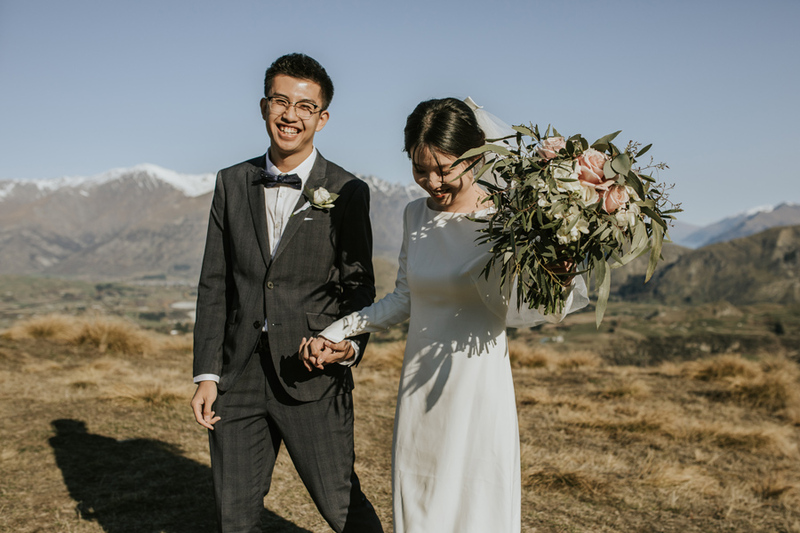 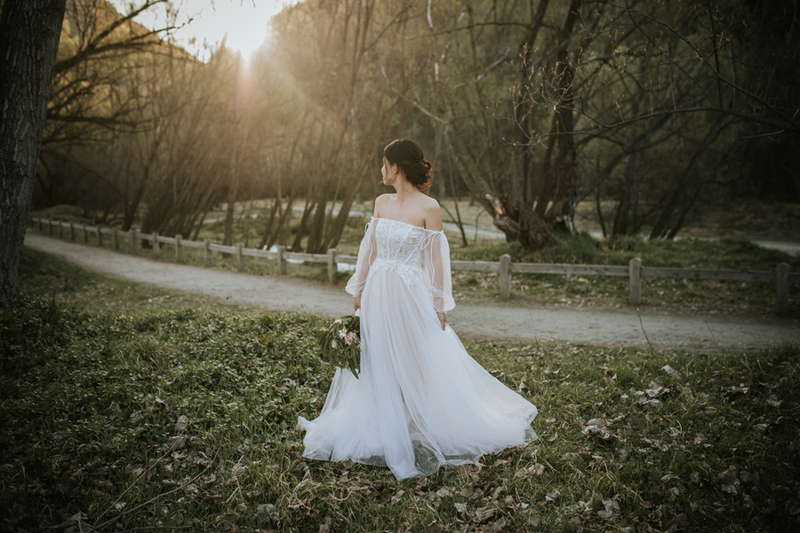 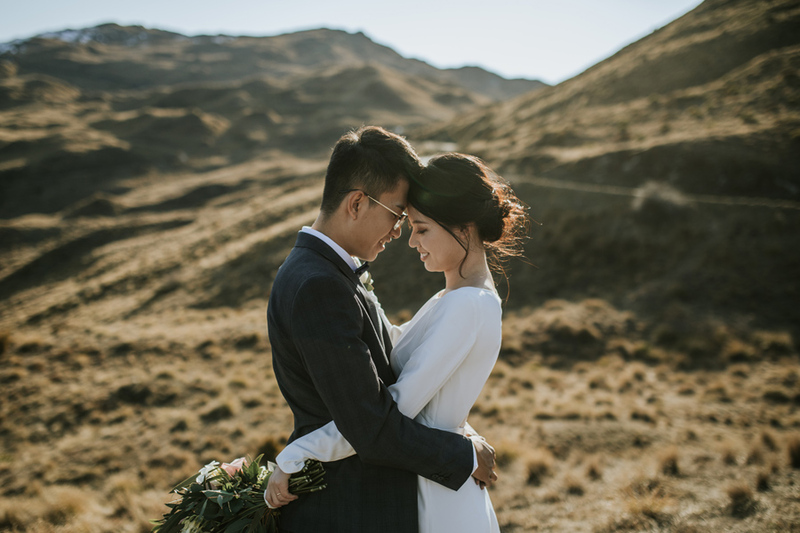 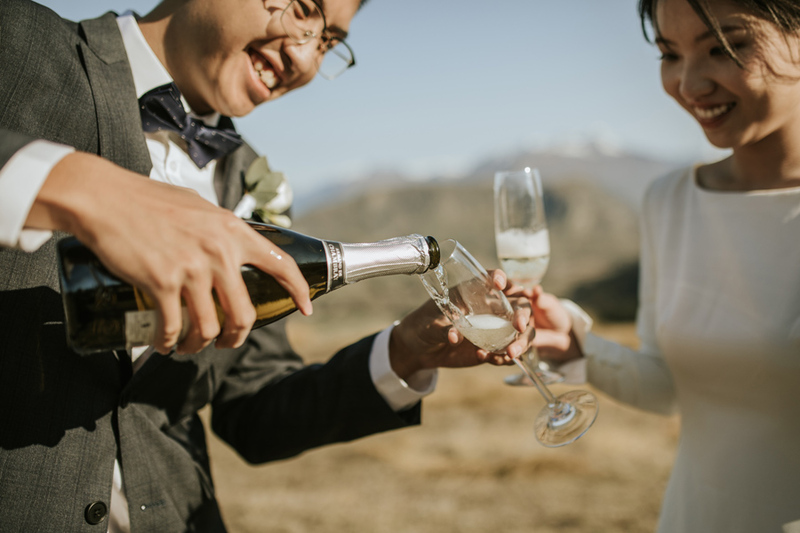 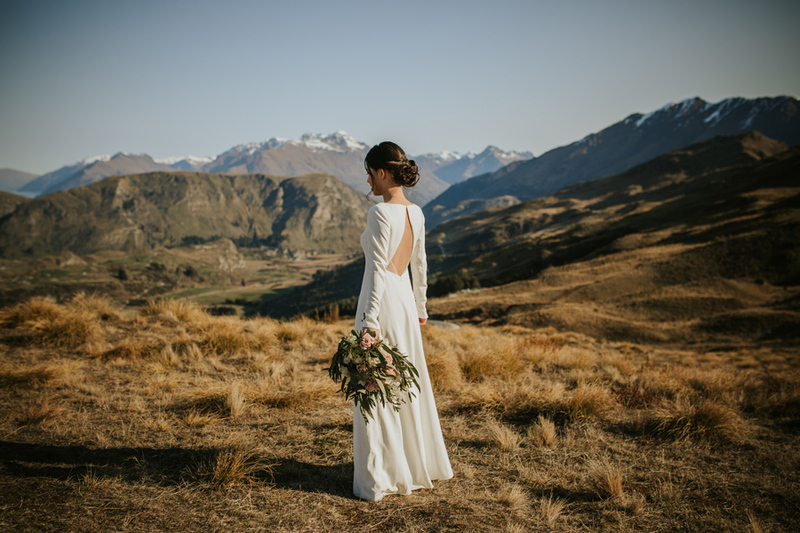 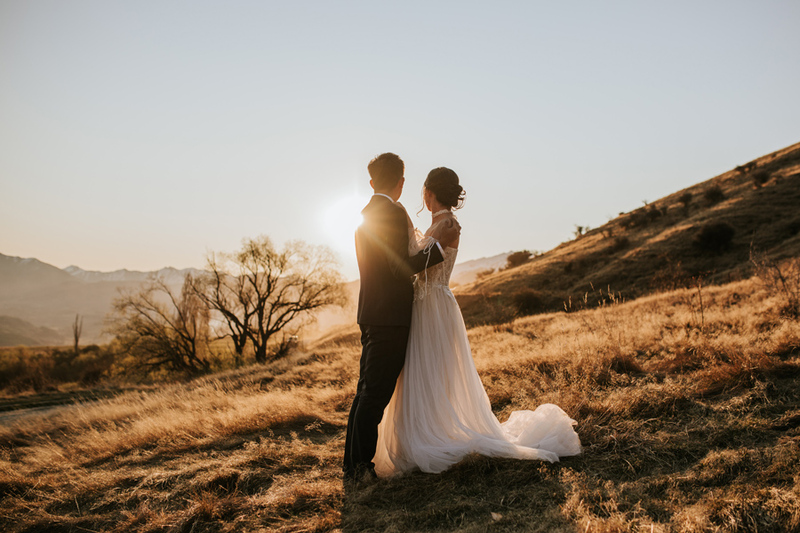 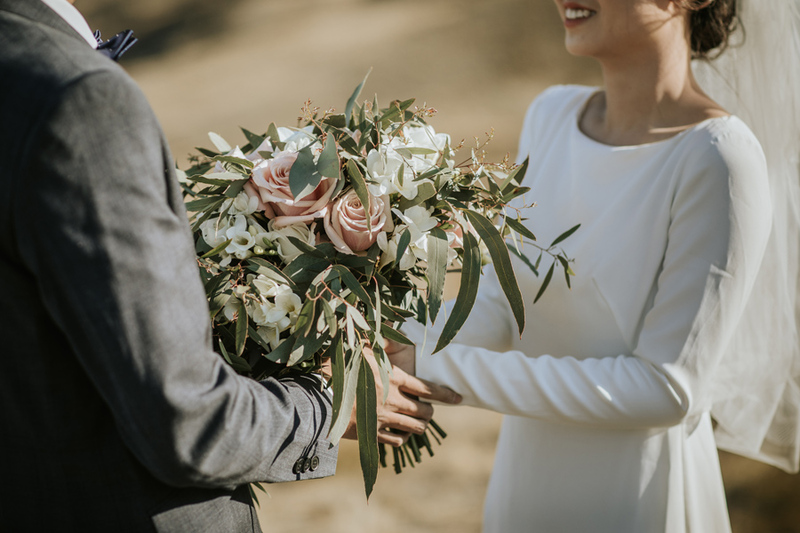 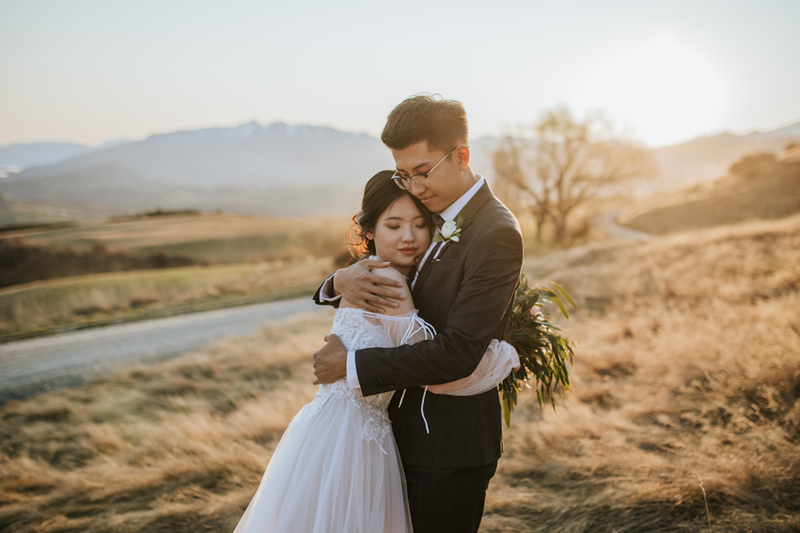 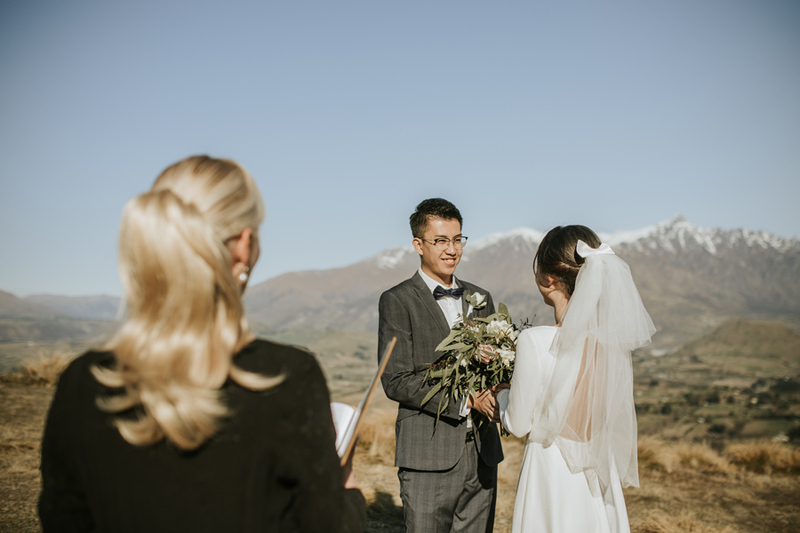 It was clear how much they cared about each other, and it meant the world to them to celebrate their love in a mountaintop Queenstown wedding. 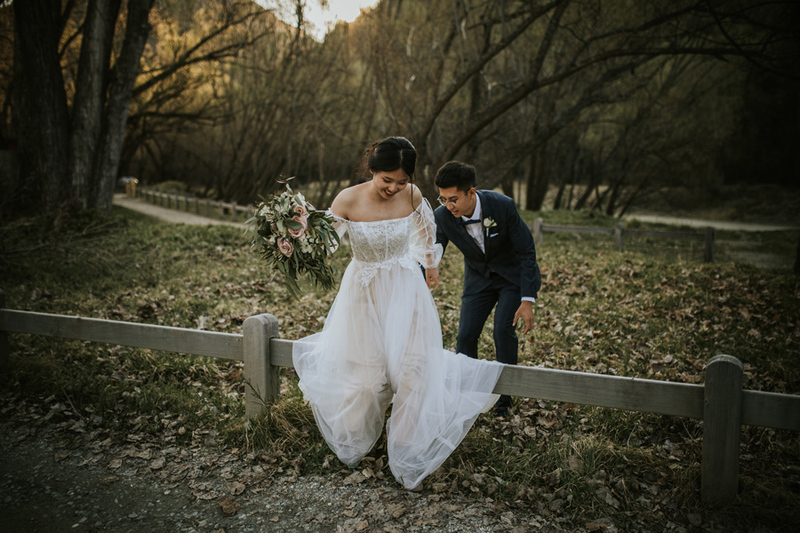 It was a day full of celebration, laughter and love… totally perfect!